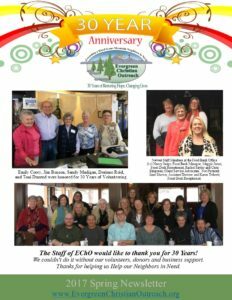 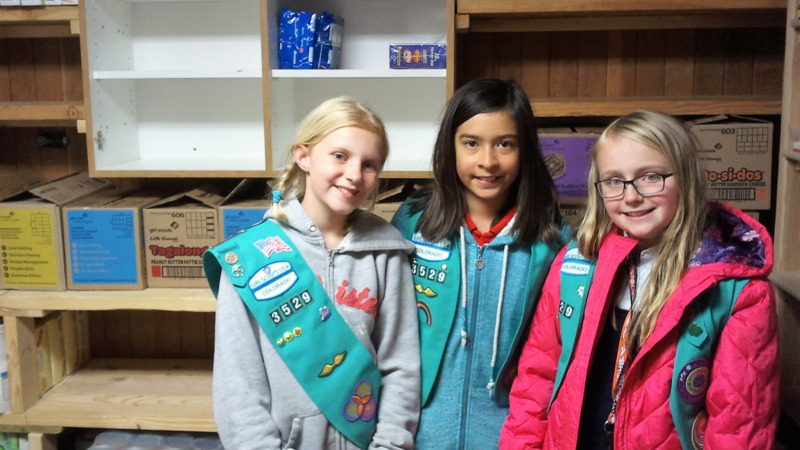 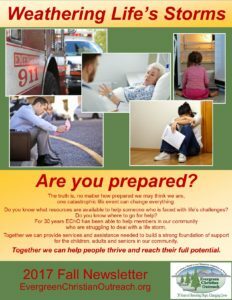 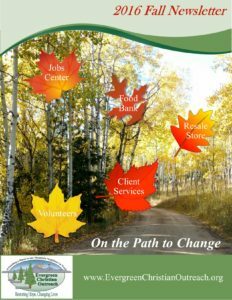 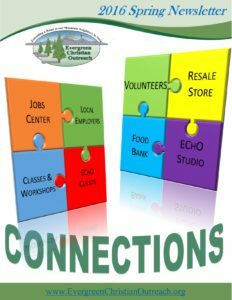 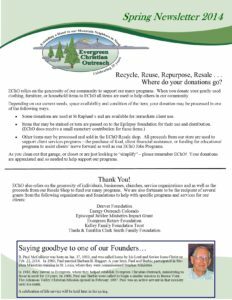 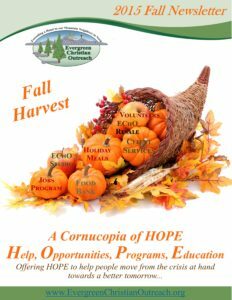 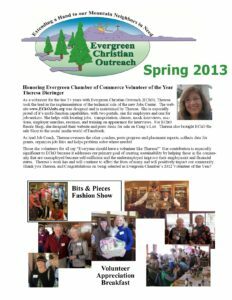 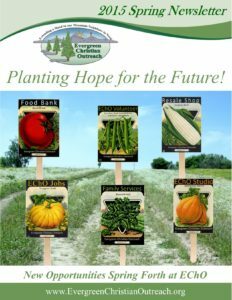 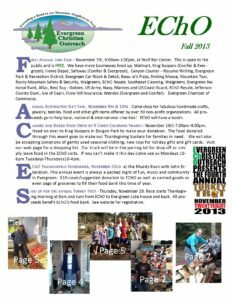 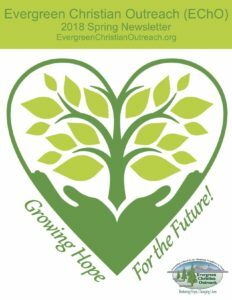 Browse our EChO Newsletters and learn more about Evergreen Christian Outreach and our communities’ needs. 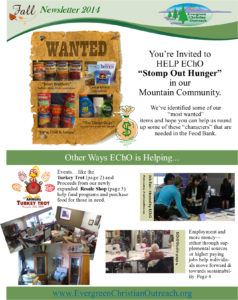 Complete the form on this page to receive an EChO newsletter via email. 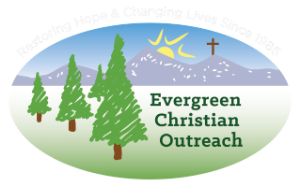 Please contact us with any questions or issues at info@evergreenchristianoutreach.org.